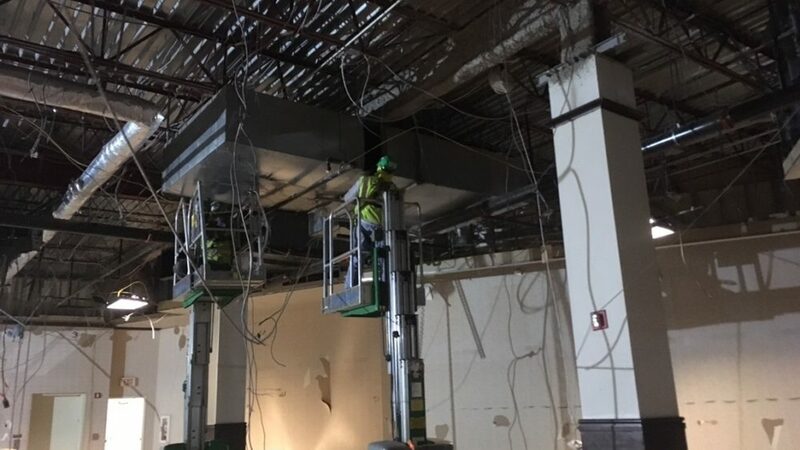 Two floors of full interior demolition of Bethesda landmark Barnes and Noble store. 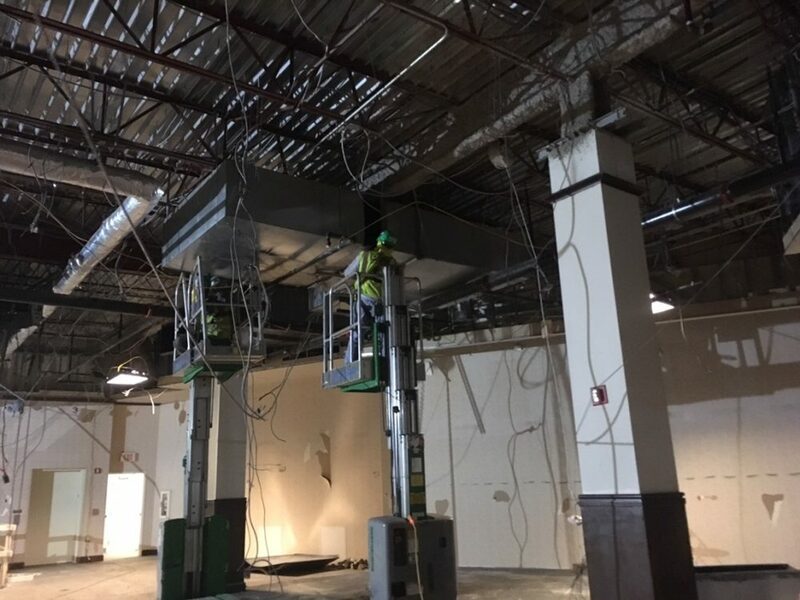 Scope included including demolition and removal of escalators, partitions, storefront, walls, wall finishes, ceilings, floors, restrooms, millwork, cabinets, and MEP. This was a double shifted project: demo crew at night, hauling out construction debris during the day.